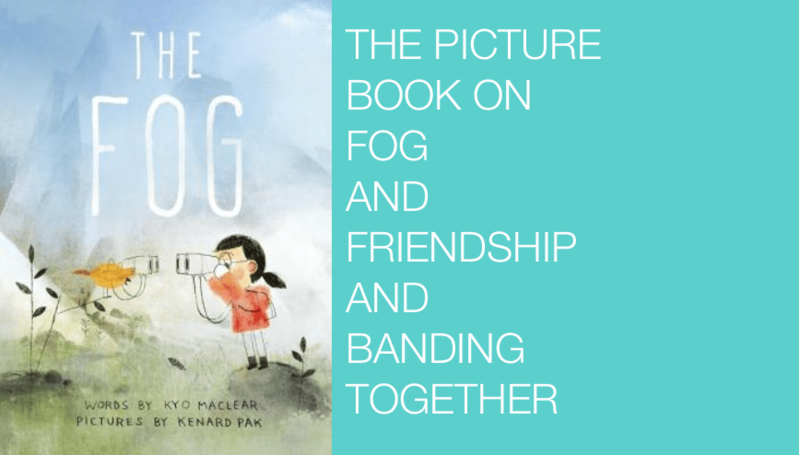 I’m so happy to share the picture book life of Kyo Maclear today since she’s one of my very favorite writers. Her one-of-a-kind work has a simultaneously intellectual and daydreamy quality. In my view, she embraces the unexpected—whether that be taking inspiration from historical figures to taking risks—in the best way and never underestimates young readers. In a word, she’s brilliant. Kyo Maclear was born in London and was raised, and now lives, in Toronto. She’s studied fine art and art history and cultural studies and, I believe, is working on a PhD. “‘When I visit schools, I meet a lot of kids who are first-generation immigrants and I see myself in them,’ Maclear says. ‘Many of these students have super-strong linguistic skills (often serving as interpreters for their families, as I did for my mother). Yet, if asked, many of these verbally dexterous, multilingual kids would not imagine themselves as future writers. Spork, illustrated by Isabelle Arsenault (2010). 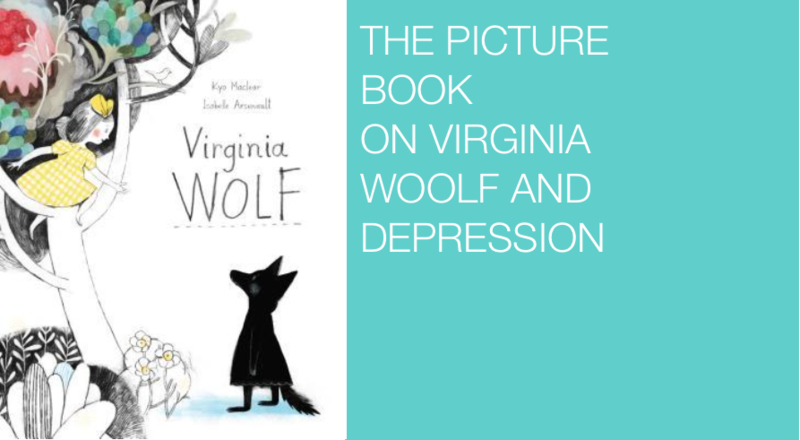 Virginia Wolf, illustrated by Isabelle Arsenault (2011). This one is inspired by the relationship between Virginia Woolf and her sister, Vanessa Bell, and a different spin on Bloomsbury. It’s for anyone feeling upside down and not themselves. 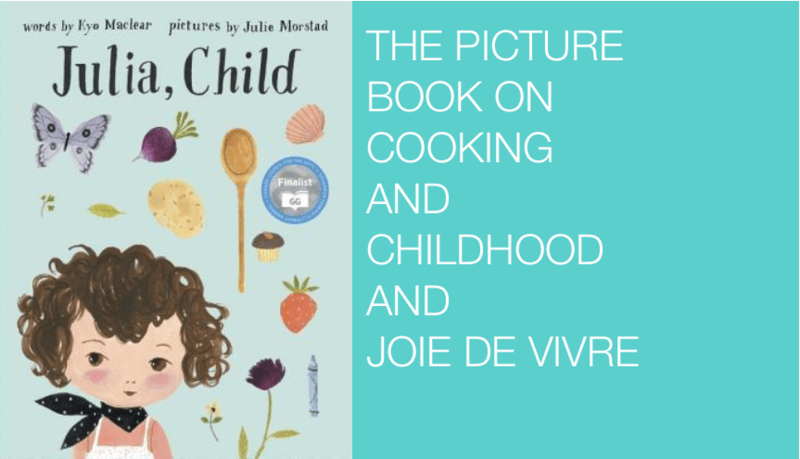 Julia, Child, illustrated by Julie Morstad (2013). Two friends (one of whom is named after Julia Child) whip up a feast filled with sweetness, wonder, and imagination to remind busy, worried adults of what they’re missing. A couple of years ago, Lyndsay from Coco Cake Land made the chocolate almond cupcakes from the book for this blog! Check it out! The Wish Tree, illustrated by Chris Turnham (2016). A book about journeying, wishing, and kindness. 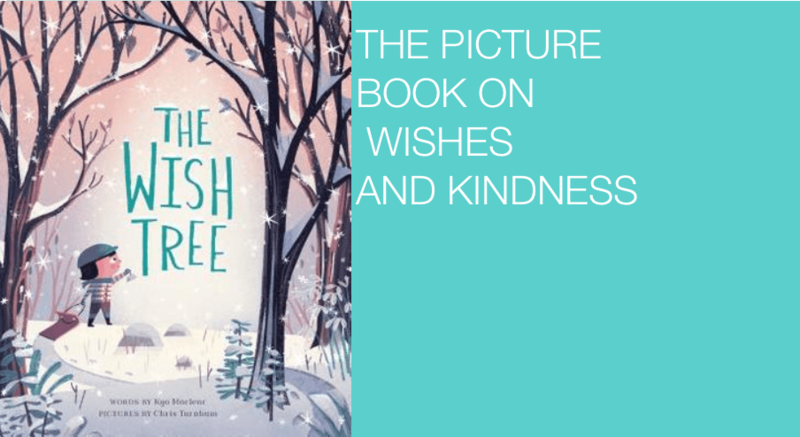 And I made a craft for this one at the start of this year—a picture book wish tree for classrooms or families. Come see! 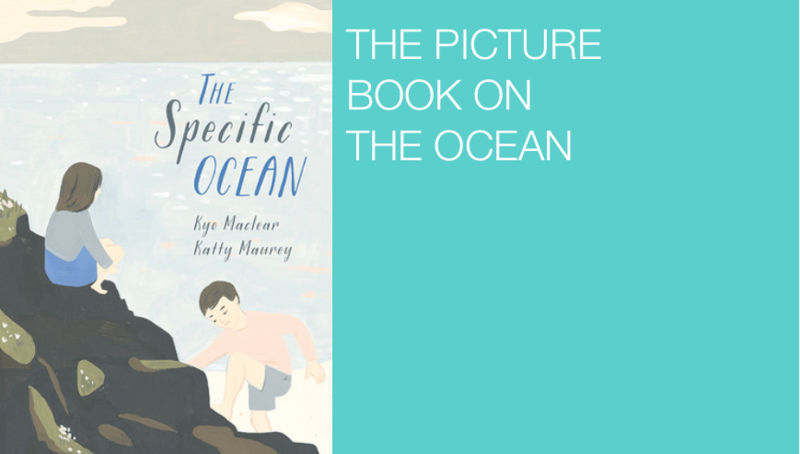 The Specific Ocean, illustrated by Katty Maurey (2015). 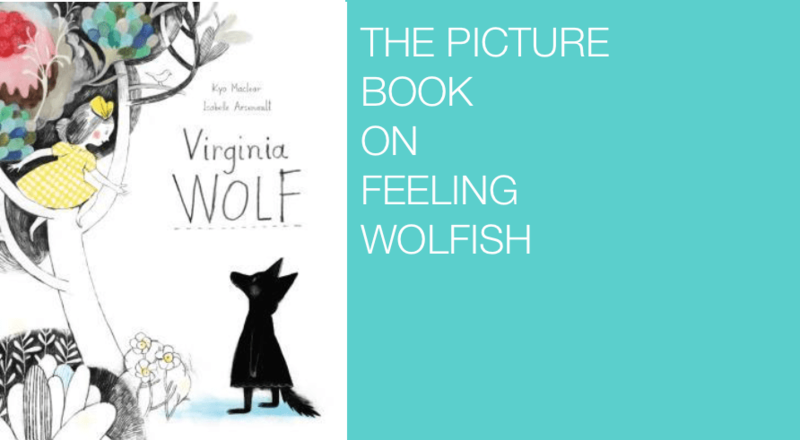 A lyrical picture book full of the most wonderful language and the truest of feelings. 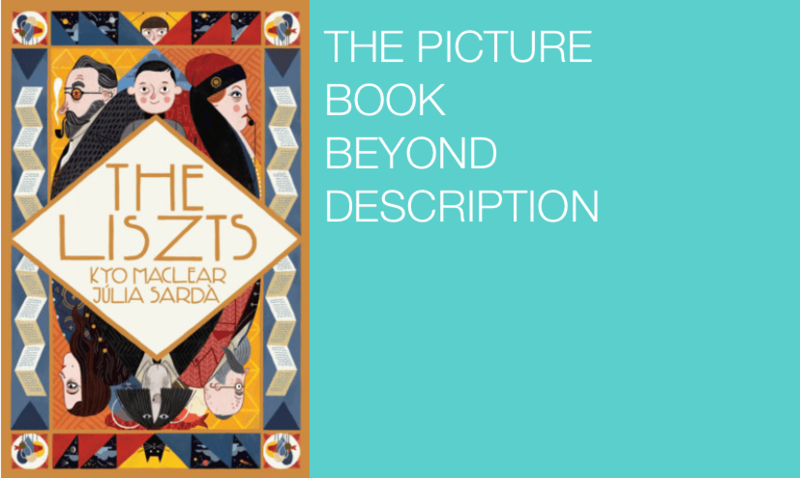 The Liszts, illustrated by Júlia Sardà (2016). A family of list makers, fabulous lists, fantastic references, and one unexpected guest. I love this book. The Fog, illustrated by Kenard Pak (2017). This super clever book includes a bird who watches humans a la birdwatching and who notices a change in the land where it lives. A story of coming together over a common observance and care for the world. The wordless spread is especially arresting. Yak and Dove, illustrated by Esme Shapiro (September 2017). 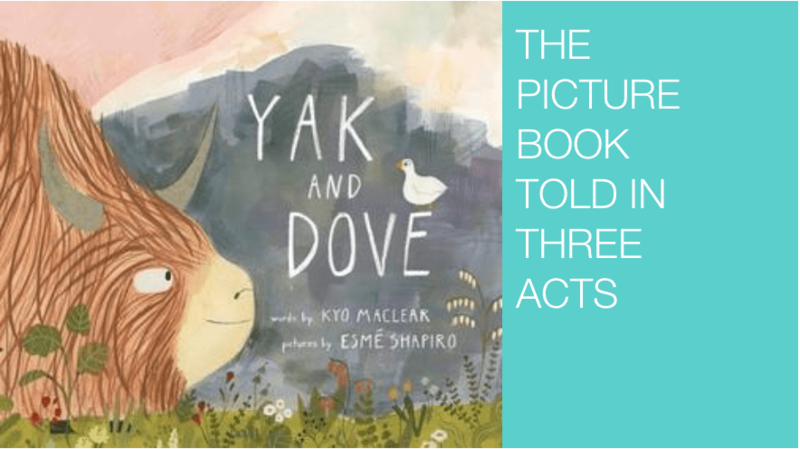 A delightful story in three parts following Yak and Dove’s friendship, the ups and downs of opposites with a special bond. Altogether charming. You can find all Kyo Maclear’s picture books on her website. A special shout out to all the talented illustrators she collaborates with as well! You can see all my “Their Picture Book Life”posts here. And here’s the one I did on the late Amy Krouse Rosenthal. 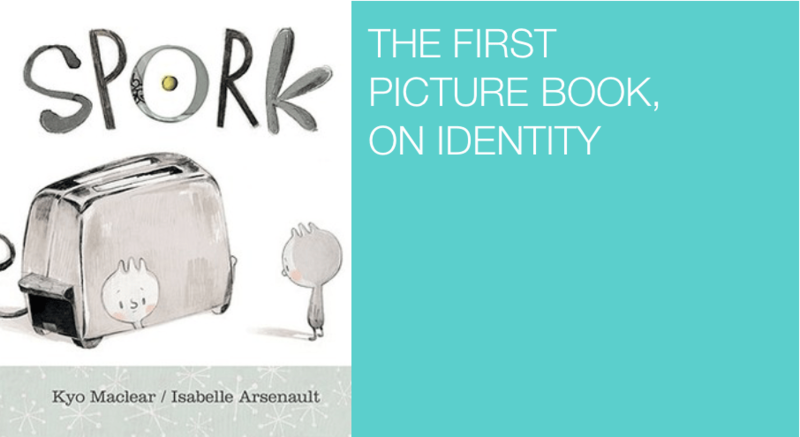 ← 4 years of this picture book life giveaway! Danielle!! I have been on a Kyo PB reading binge since I read her Birds, Art, Life–I just loved it so much. Such wisdom, intelligence and poignancy. If you haven’t yet read it, you must!